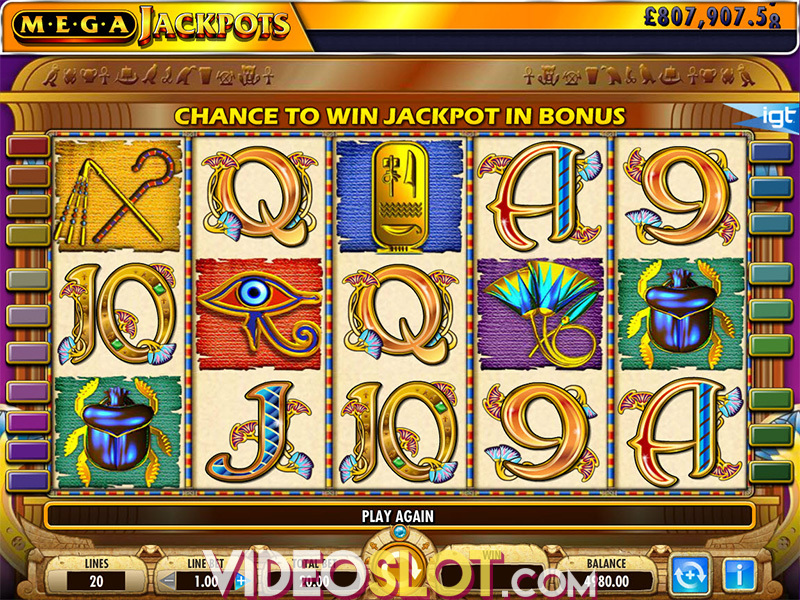 Rainbow Riches is an exciting and rewarding slot game developed by IGT. The game is all themed and offers a five reel layout with just 10 paylines, making this an affordable choice for beginners or low rollers. The game offers some interesting Irish graphics and there is a great gamble feature as well as scatters and wilds that can help boost the amount won. With Rainbow Riches, players can bet anywhere from $0.01 to $5 per payline and there is a base game jackpot of 500 coins. 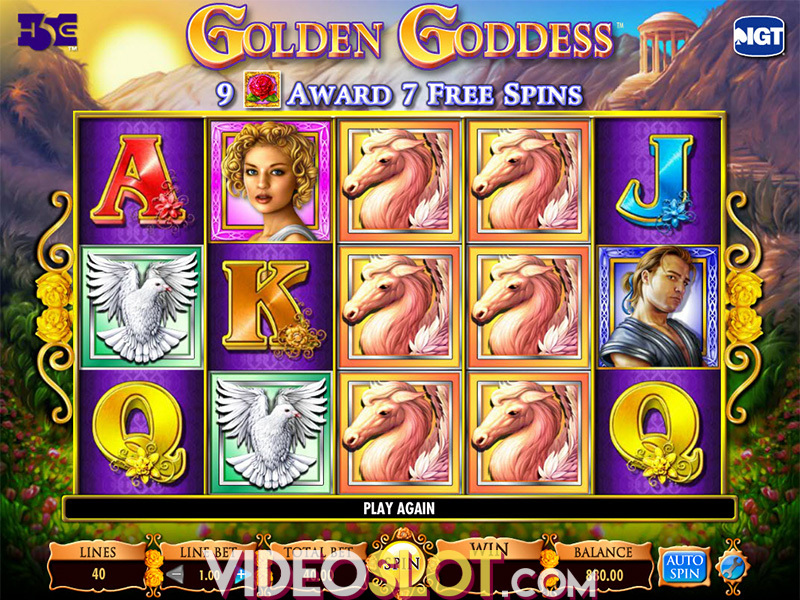 This video slot game may have few paylines and may not offer progressive winnings, but it is an enjoyable game that has been played in many land based casinos. 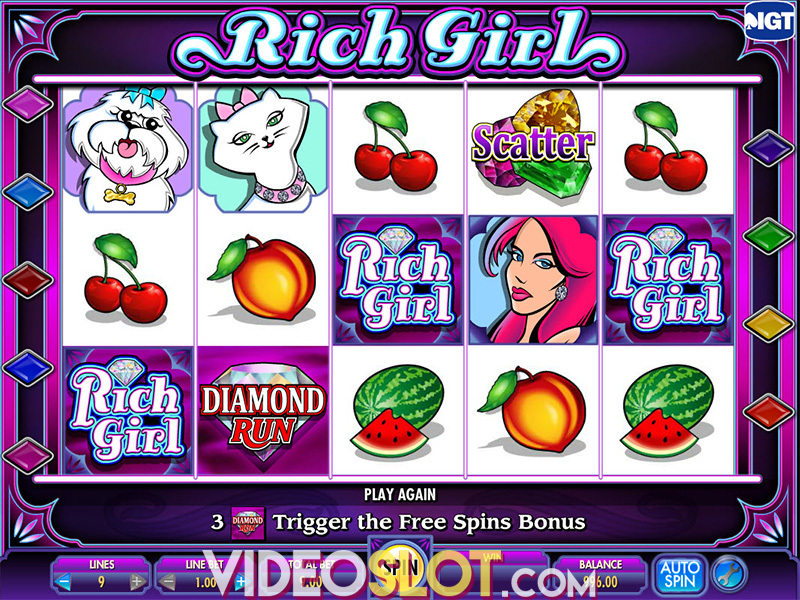 Since it is a free or real money slot online, all players can spin to win with this fun and entertaining slot game. The Gold Leprechaun Coin is an important symbol as his is the wild and it will replace all other game symbols with the exception of the scatter. Unfortunately, the wild is not a multiplier. The scatter is the Leprechaun Hat and this can appear on reels 1, 3 and 5 only. Getting three or these will offer an instant win and will also trigger a Pick Me Bonus round. When the bonus is activated, players will see three different hats and will choose one to reveal an instant payout. It is also possible to win entry to the Pots of Luck Bonus Feature by choosing the correct hat. The Pots of Luck Bonus will be played on a second screen and there will be gold, silver and bronze pots that appear on the screen. A spinner will spin and point to one of the pots, revealing the payout. Each pot will have a bonus prize and it is possible to win as many as 25,000 credits in the bonus when a max bet has been placed. Rainbow Riches is a stunning game that is thrilling to watch. With autoplay and a gamble feature, players will have more control over the game as well as what can be won. While the game does not have the intense graphics or animations of other sots, it is a thrilling game and is one of the most affordable video slot options from IGT. Where to Play Rainbow Riches?